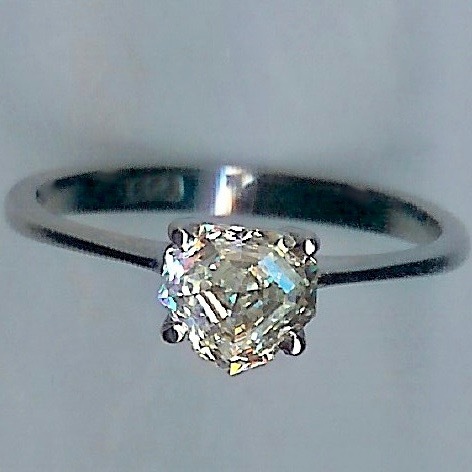 Most Romantic Solitaire Heart-shaped Diamond Ring 1.21cts. 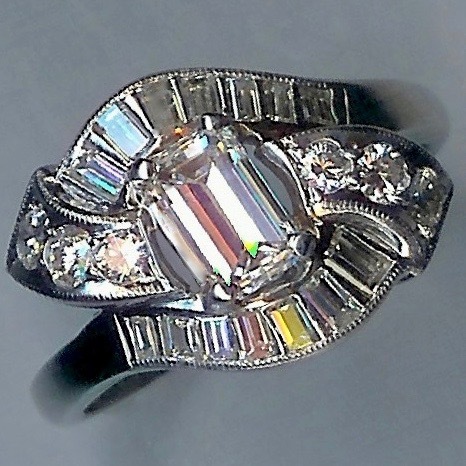 [SH10011] - £4,750.00 : loveVintageDiamonds.com, Your Vintage Diamond Dreams Come True! 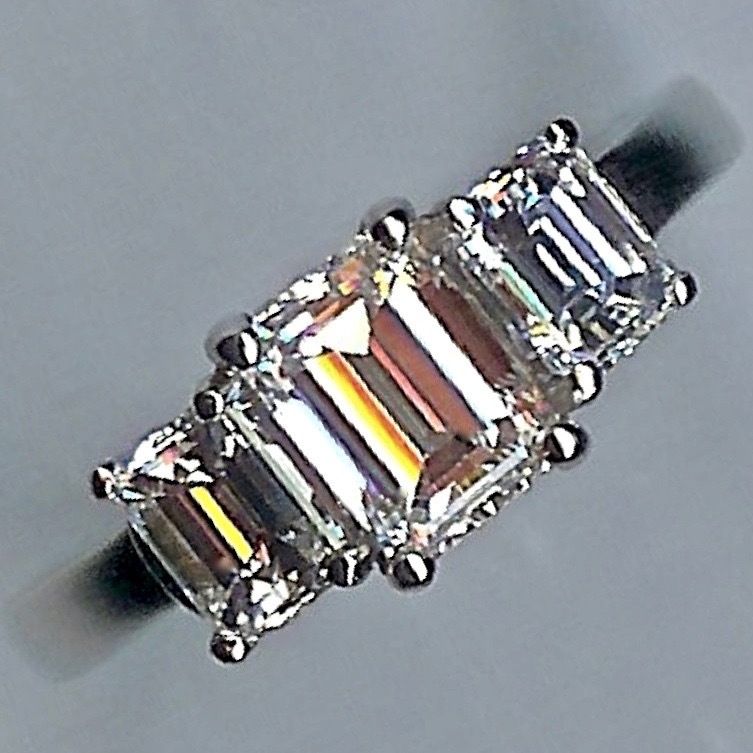 Notify me of updates to Most Romantic Solitaire Heart-shaped Diamond Ring 1.21cts. 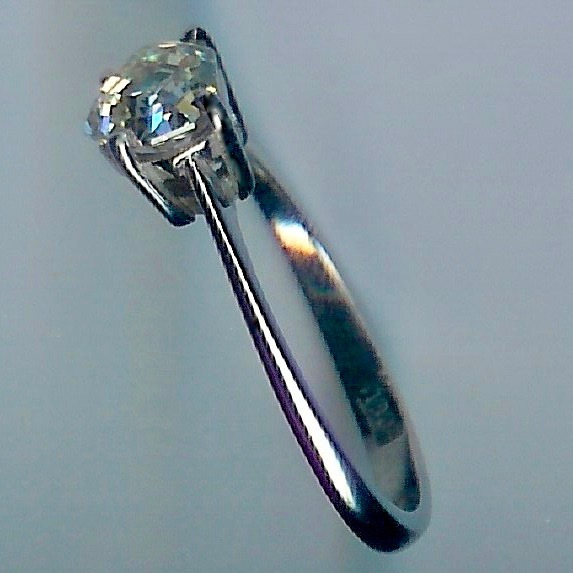 Most Romantic Solitaire Heart-shaped Diamond Ring 1.21cts. Most Romantic Solitaire Heart-shaped Diamond Ring. This is another unique and beautiful ring, and with the heart-shape or sheild-shaoe cut of the diamond, this could not be a more romantic solitaire diamond ring! The fancy shape of the cut weighs a generous 1.21cts. with all its fire and beauty. The setting is simple and striking, and white throughout, marked '18ct' and tests as 18ct gold. 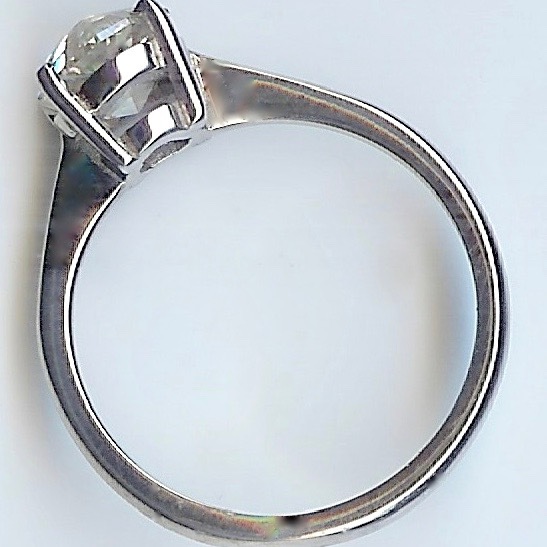 The overall weight of the ring is 2.9grams, currently fits finger size ' M'/2 ' (UK).